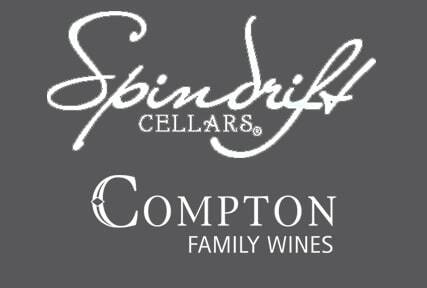 Spindrift Cellars is continually featured in the press. Read the collection of stories and reviews below. This displays the bright and polished fruit of this excellent vintage.